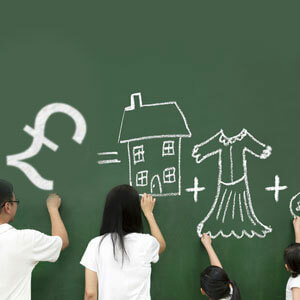 One can belong to a low-income background and might feel depressed about the current financial situation. It keeps one away from pursuing one’s dreams. 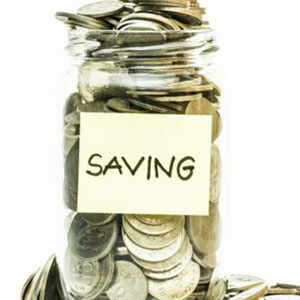 One can opt for a reliable Partnership Savings Plan and can secure his financial background. 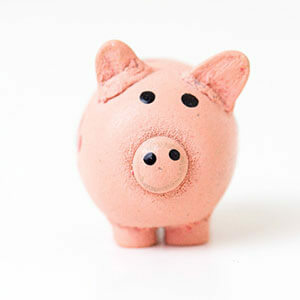 Savings is one of the most mandatory and primitive systems of human civilization. The idea behind the Pardna is simple. A group of people, the ‘partners’ agree to pay a regular sum (or ‘hand’) to a trusted person (or ‘banker’, usually an older, respected member of the community) on a weekly basis. Every week, one member receives the total amount contributed by all partners. For the system to proceed, the number of partners must be the same as the number of weeks the scheme lasts. The system remained popular to this day because of its informality, allowing the poorer members to draw ready cash in emergencies, or when their credit status would make them ineligible for loans from high street banks. Like most people, one has hopes and dreams for himself and his family. Financial planning is the process of wisely managing one’s finances so that one can achieve his dreams and objectives, and at the same time, one negotiates the financial barriers that inevitably arise in every stage of life. So to manage one’s personal finances is ultimately his responsibility. 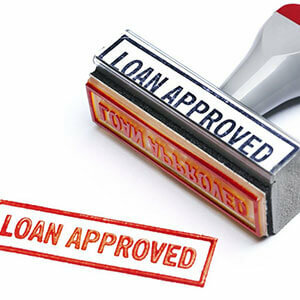 One can take the help of a qualified professional to secure his financial planning. Portia Partnership Savings Plan in London, Lutan, Manchester is a strong and reliable platform that gives the opportunity to the people to utilize this scheme and enjoy Partnership Savings Plan. 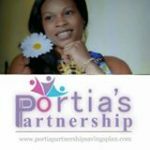 Portia Partnership Savings Plan is a short-term money saving club that was founded by Portia Grant with the intention of helping the poor in living a better life. They also provide holiday discounted services to the individuals. Get their ebook and know more on the tips and ideas to lead a stress-free life. Please visit the website.